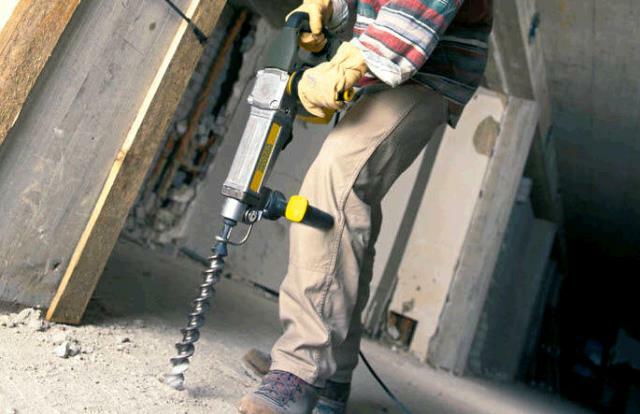 Professional quality Rotary Hammer for drilling holes in concrete. 1 1/2" Spline drive. Requires spline-shaft carbide drill bits. Carbide bits are available from 3/8" to 3". Auto-Max variable speed dial for consistent speed under load. Percussion rate electronically adjustable - 1,300 - 2,150 rpm. 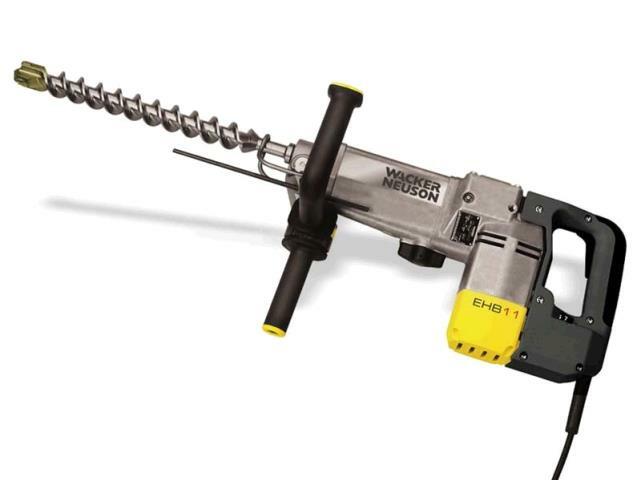 Drill speed electronically adjustable - 140 - 220 rpm. * Please call us with any questions about our roto hammer spline drive large rentals in Oak Grove MO, Blue Springs MO, Independence MO, Lexington MO, Odessa MO, Independence MO and Western Missouri.